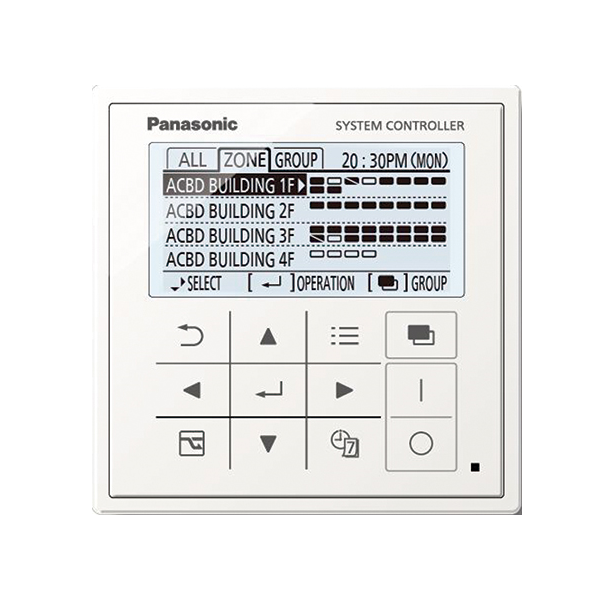 Innovative and easy to use interface that offers full functionality with an integrated schedule timer and system controller. Users can adjust the system for holidays, pausing operations for long periods of time so that energy isn’t wasted heating or cooling and empty home or office. the controller also allows six operations per day to be programmed. Mix of 2 controllers; system controller and schedule timer.